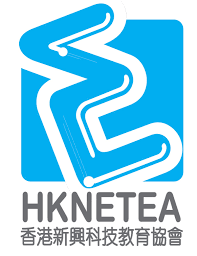 Hong Kong New Emerging Technology Education Association (HKNETEA) mainly aims at promoting the development of the local Information Technology through promoting and organizing information technology related activities and competitions. HKNETEA hopes to provide young people with more opportunities to access and learn new technology products in order they broaden their horizons and improve their creativity. “Vision, Innovation, Knowledgeable and Commitment” is the goal for Talent Development within HKNETEA: to provide a wide range of activities and services for youths, and give them chance to self-improve and develop, train up their spirit of positive outlook and concern to society – finally, become a new generation of Hong Kong which is knowledgeable and creative. HKNETEA arranges Moible Application development course in Hong Kong and China region. The organization has a rich scope of experience in teaching mobile app development courses. HKNETEA has also provided a course about mobile development for the HKSAR government. 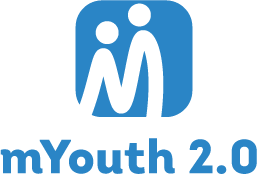 The Hong Kong partner implements number of promotional activities regarding the mYouth 2.0 project, as well as sends the Hong Kong representatives to Europe for training.